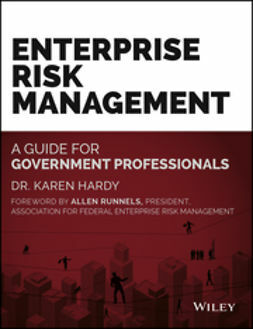 Despite enterprise risk management's relative newness as a recognized business discipline, the marketplace is replete with guides and references for ERM practitioners. 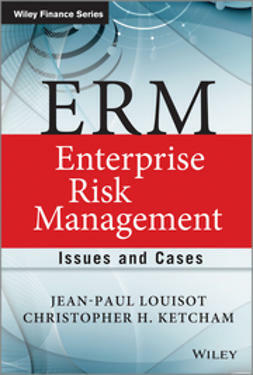 Yet, until now, few case studies illustrating ERM in action have appeared in the literature. 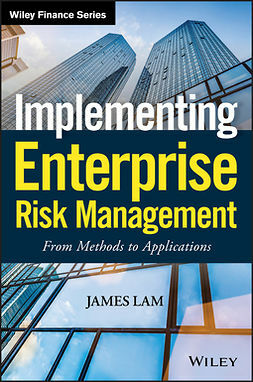 One reason for this is that, until recently, there were many disparate, even conflicting definitions of what, exactly ERM is and, more importantly, how organizations can use it to utmost advantage. 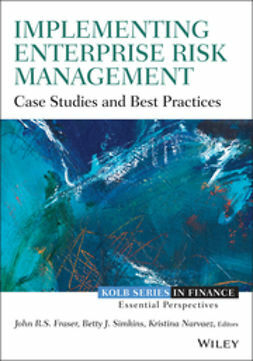 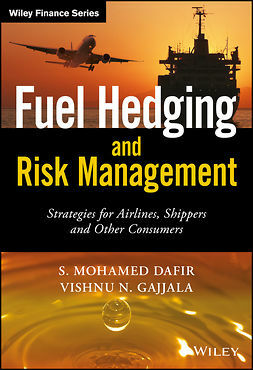 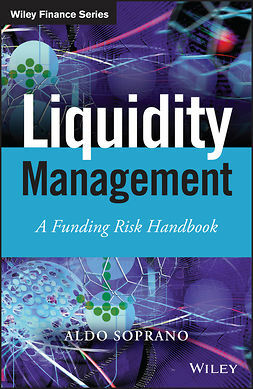 With efforts underway, internationally, to mandate ERM and to standardize ERM standards and practices, the need has never been greater for an authoritative resource offering risk management professionals authoritative coverage of the full array of contemporary ERM issues and challenges. 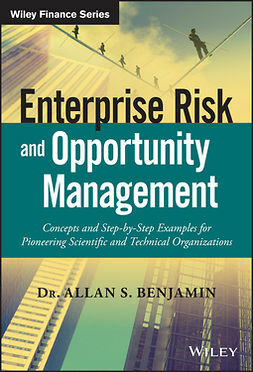 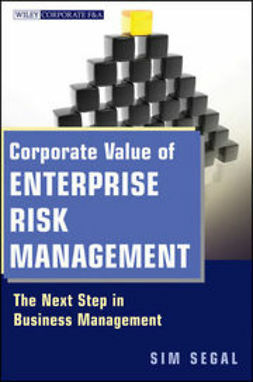 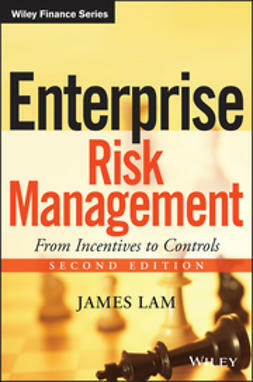 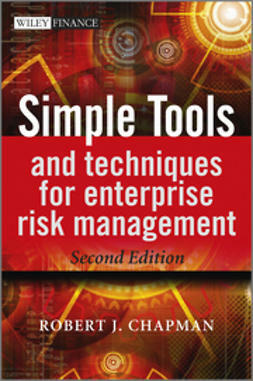 Written by two recognized international thought leaders in the field, ERM-Enterprise Risk Management provides that and much more.